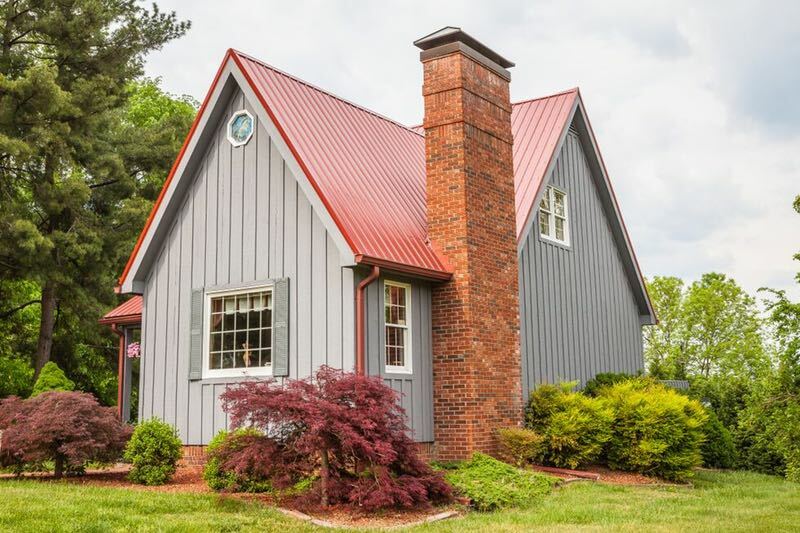 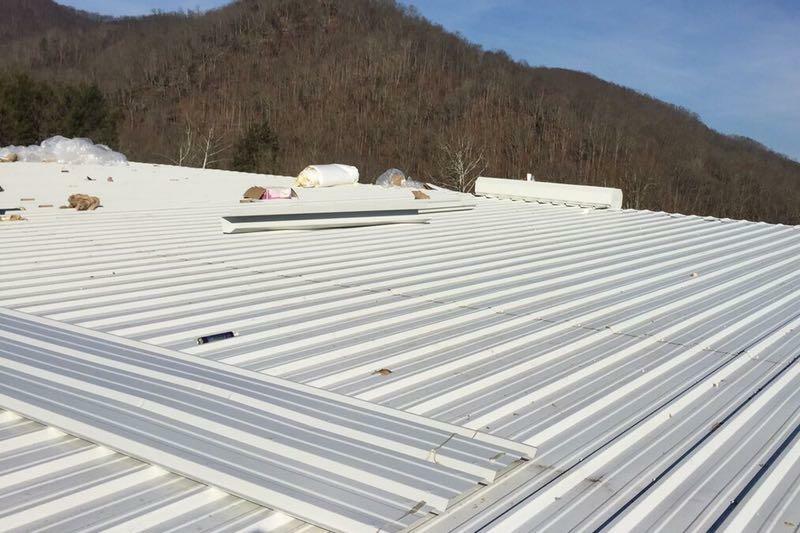 Standing Seam Metal roofing contractors, MidSouth Construction, is certified in all types of metal roofing systems for both residential and commercial roofing. 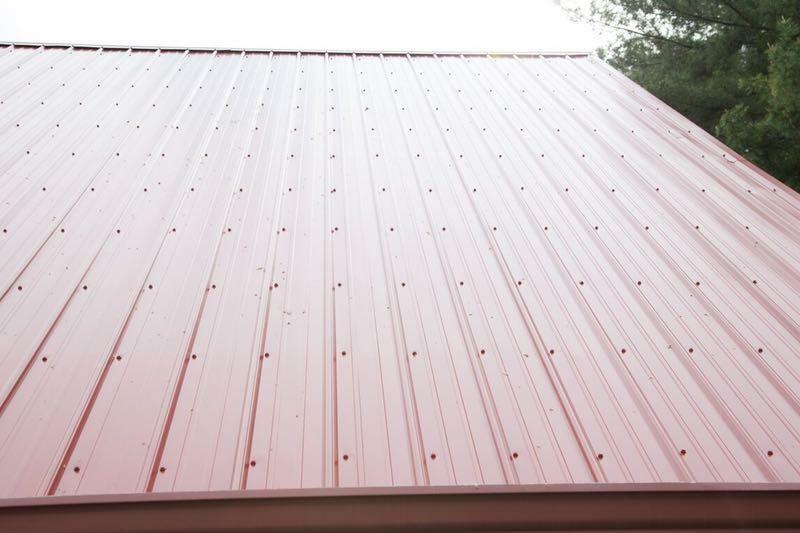 Standing seam metal roofing contractors install a specialty roofing system that few roofers are qualified to install. 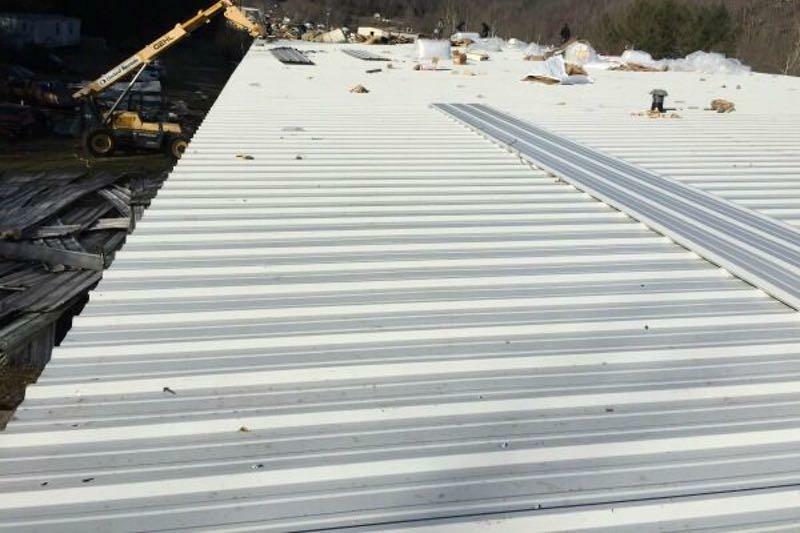 When searching for a metal roof contractor, property owners should choose their roofing contractor with careful through and due diligence. 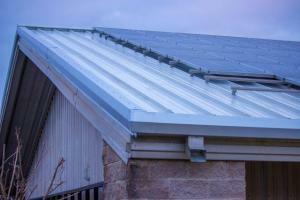 A metal roof is a major investment that will provide a lifetime of top level protection for any home or business. 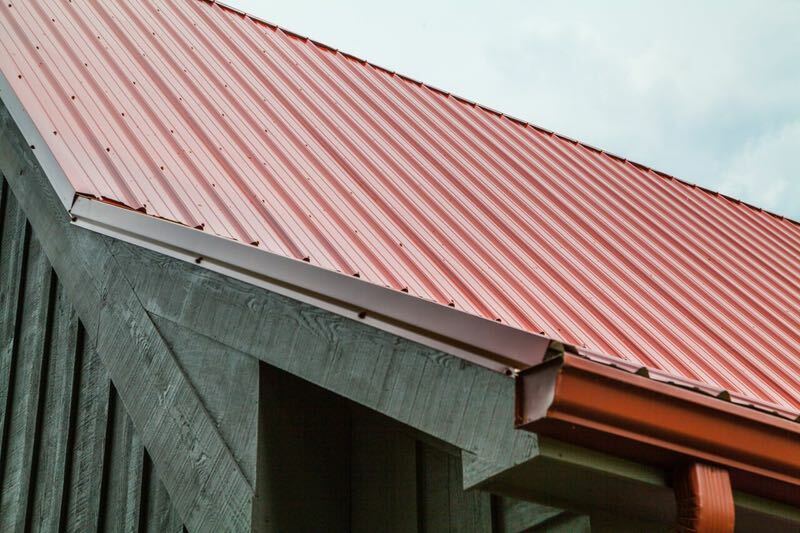 Our most recommended type of metal roof is a standing seam metal roof which can provide a lifetime of protection! 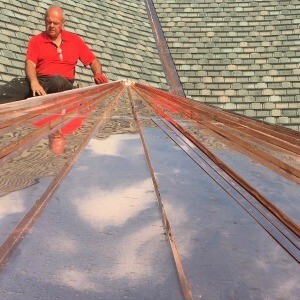 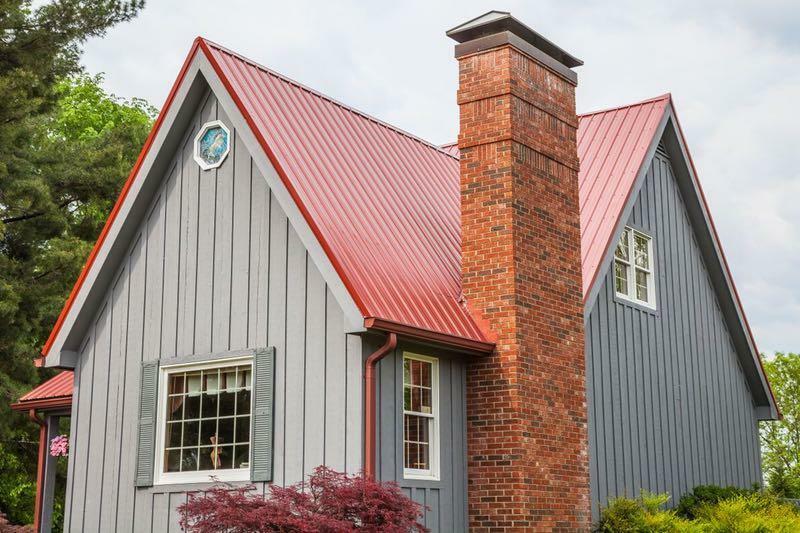 Installing a standing seam metal roof, metal roofing tiles or a ribbed panel metal roof requires a special skill that is very different for other types of roofing application. 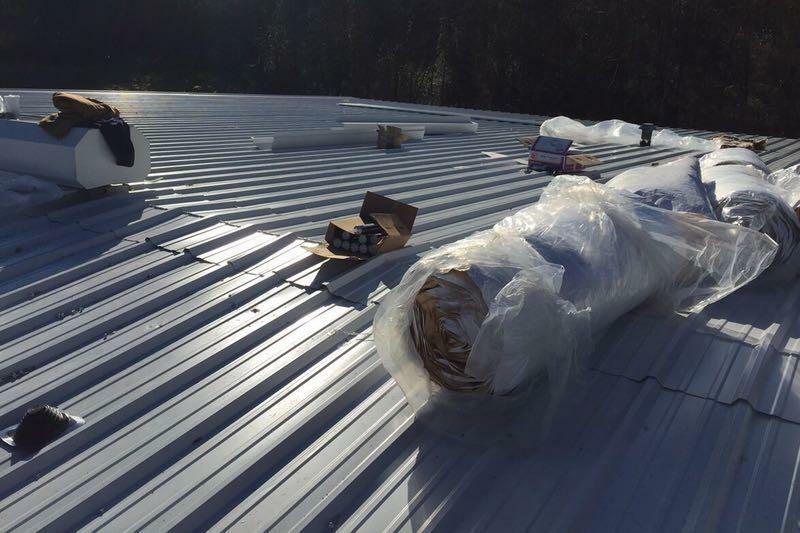 A metal roof installed improperly by an unqualified roofer can cause major headaches and leaks which are often hard to correct. 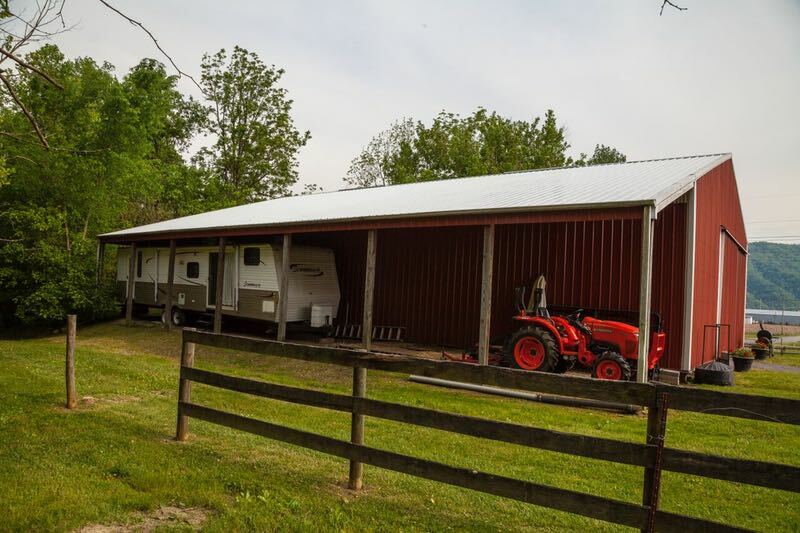 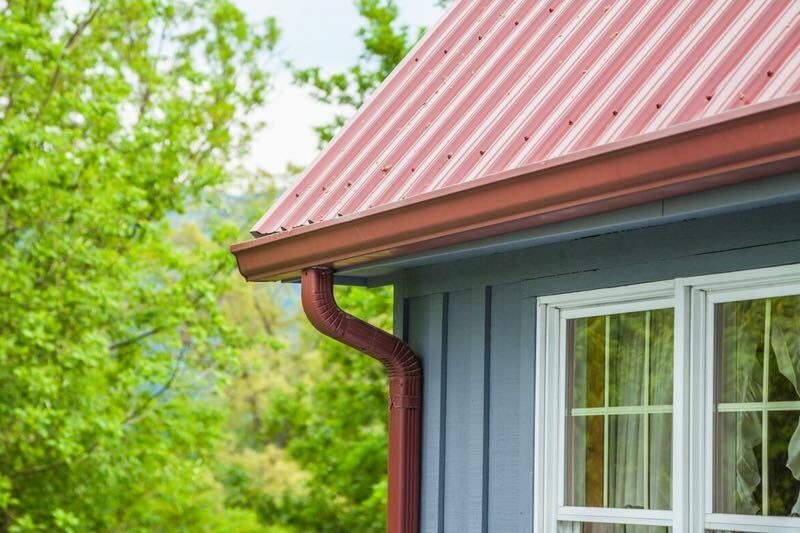 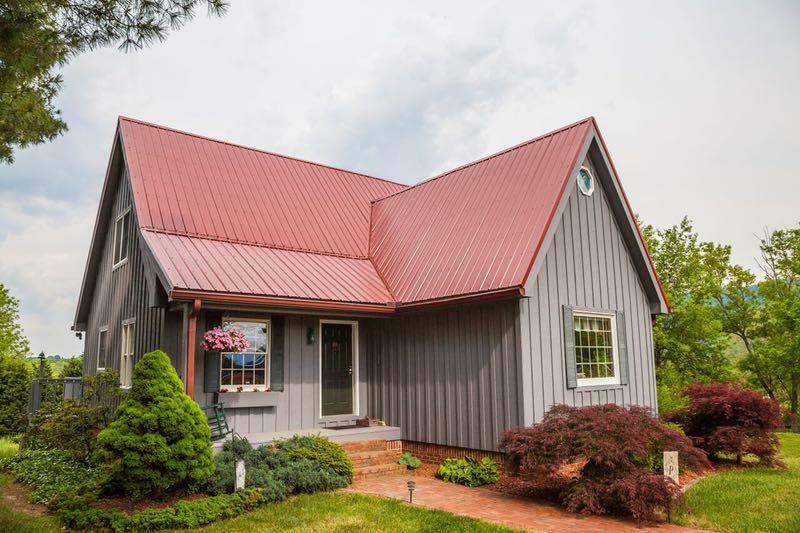 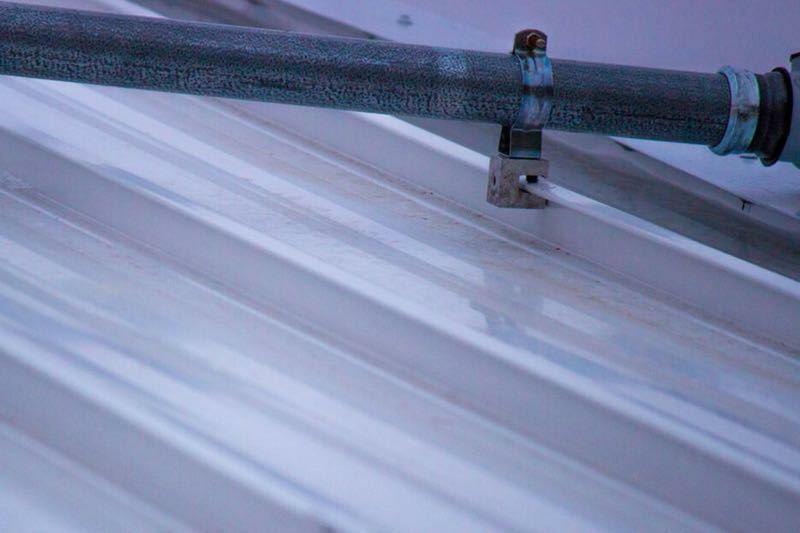 Property owners need to be proactive when having a metal roof system installed and select a knowledgeable and qualified standing seam metal roofing contractor! 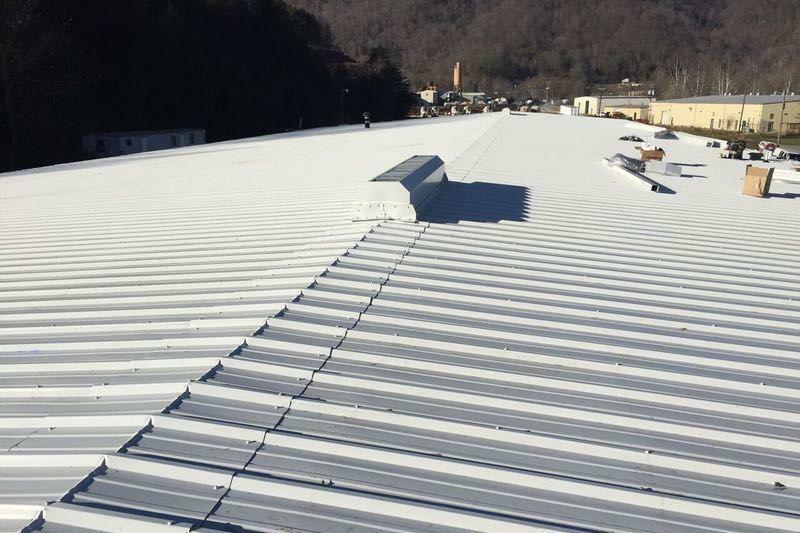 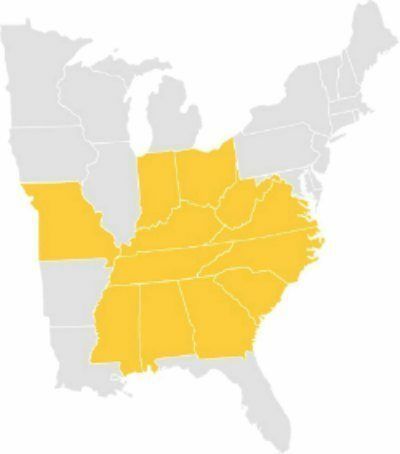 MidSouth Construction, LLC headquartered in Nashville, TN is proud of their reputation as one of the top metal roof contractors Nashville and across the southeast. 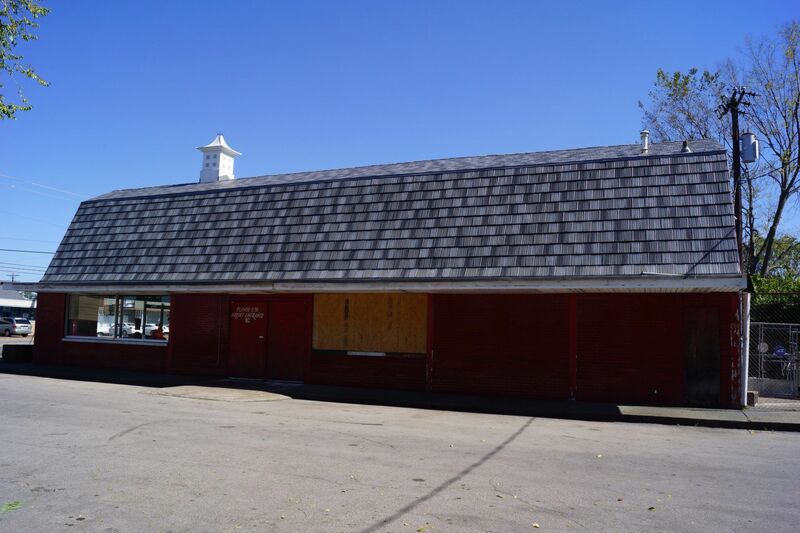 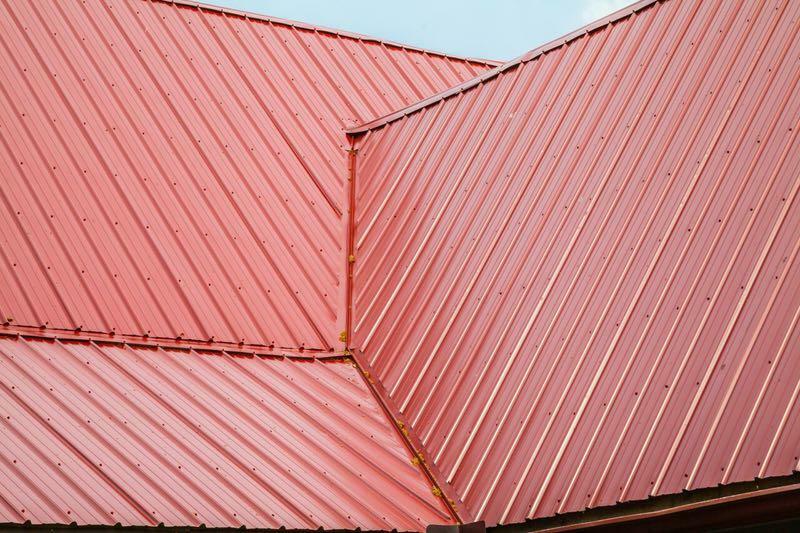 We specialize in all types of metal roofing, including permanent metal shake tile roofs, standing seam metal roofs, metal roof panels, copper roofing, and custom sheet metal roofs. 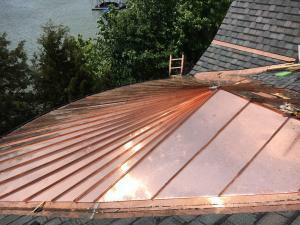 We have tackled many unique metal roofing projects with stellar results. 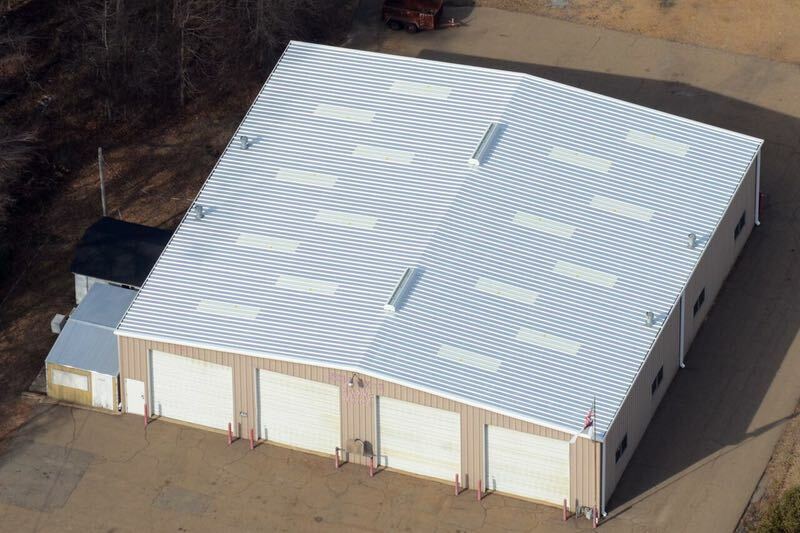 Please view some of the photographs in our metal roofing portfolio which highlights some of our metal roofing contractor projects. 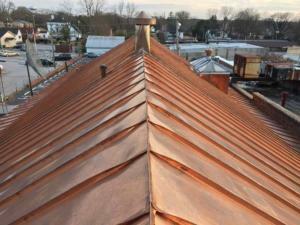 We are especially proud of our standing seam copper metal roofing project which was completed on a historical building in South Caorlina. 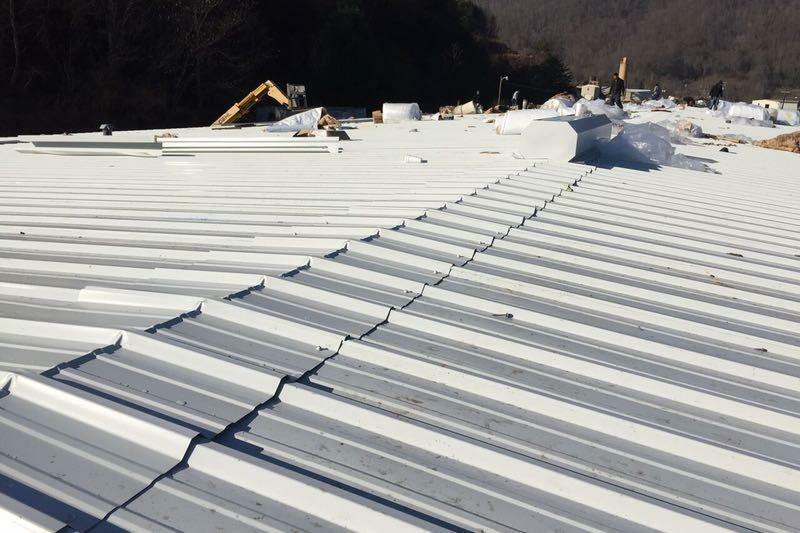 We are one of the few standing seam metal roofing contractors that have the knowledge and skill required for unique projects like this! 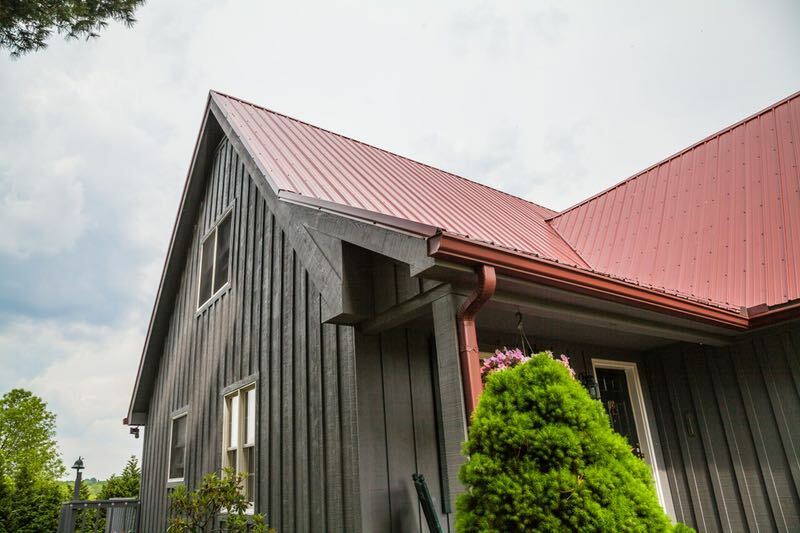 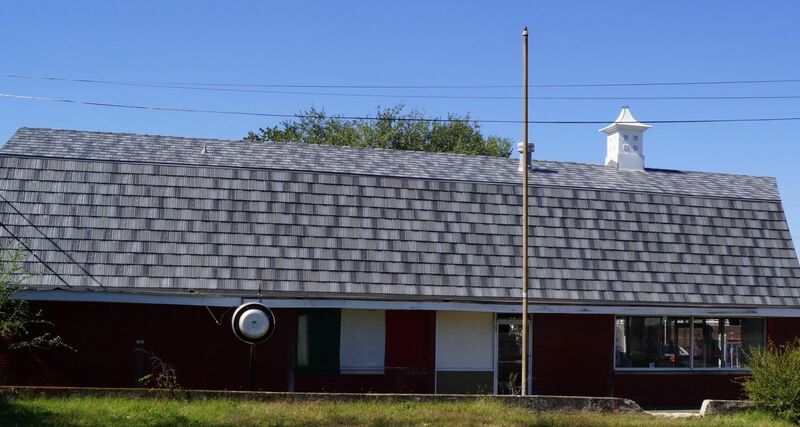 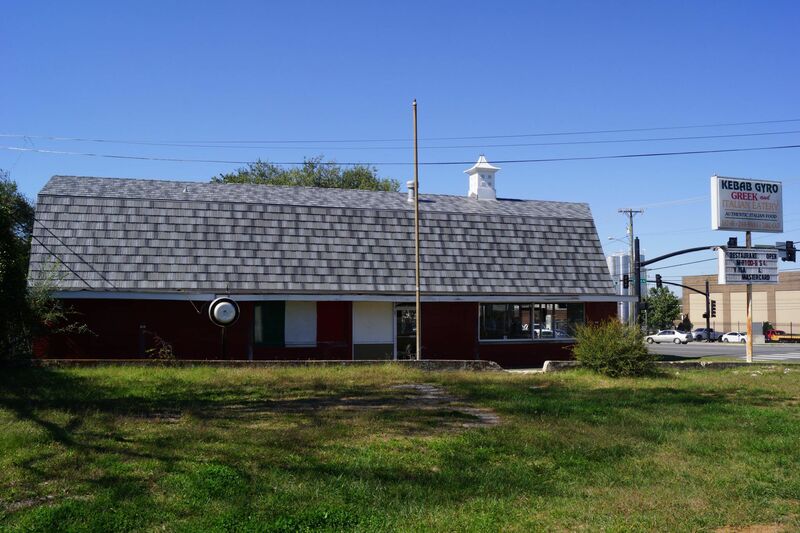 Another unique metal roofing application was a permanent metal shake roof which mimics the look of a wood shake roof with the permanence of a metal roof. 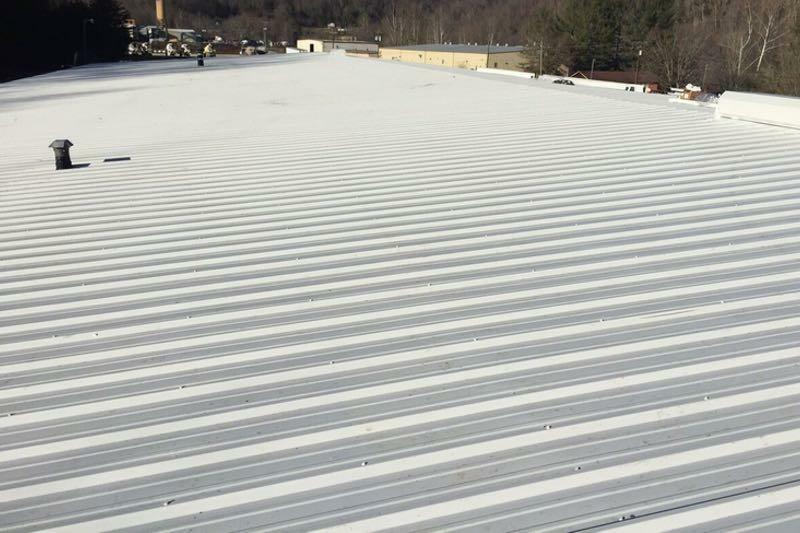 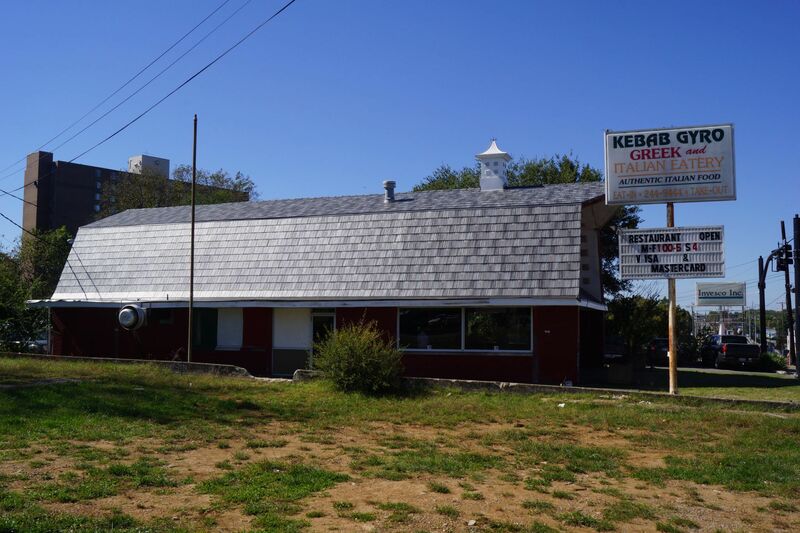 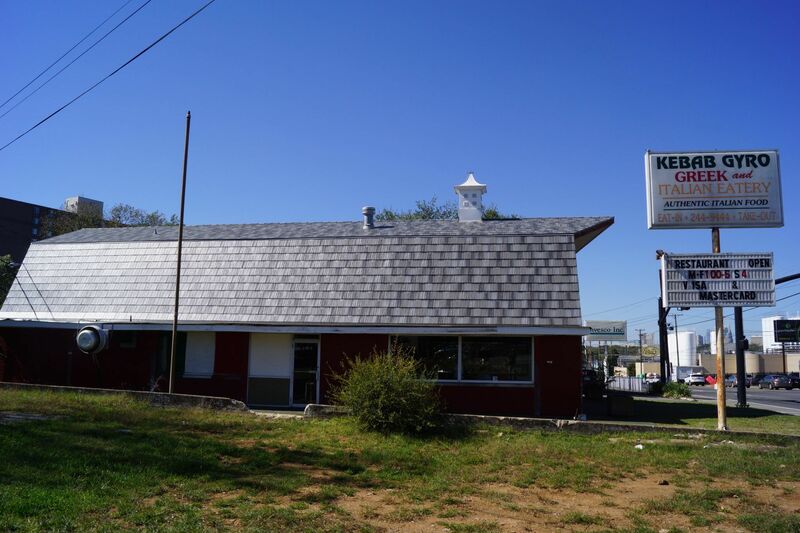 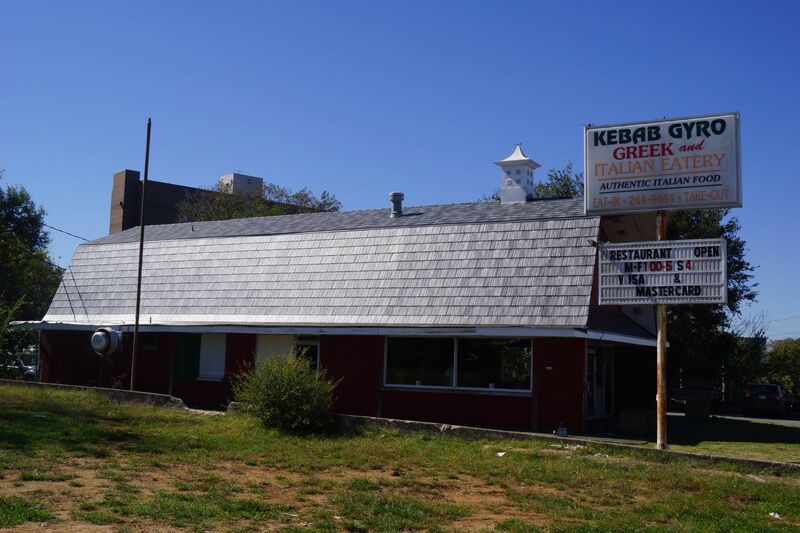 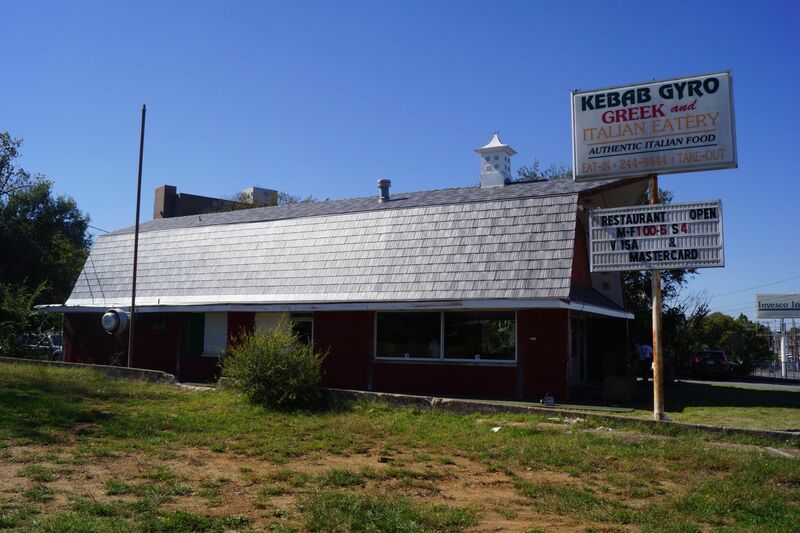 As a commercial roofing contractor, we were selected to replace a standing seam metal roof with solar panels on a commercial property in Murfreesboro, TN. 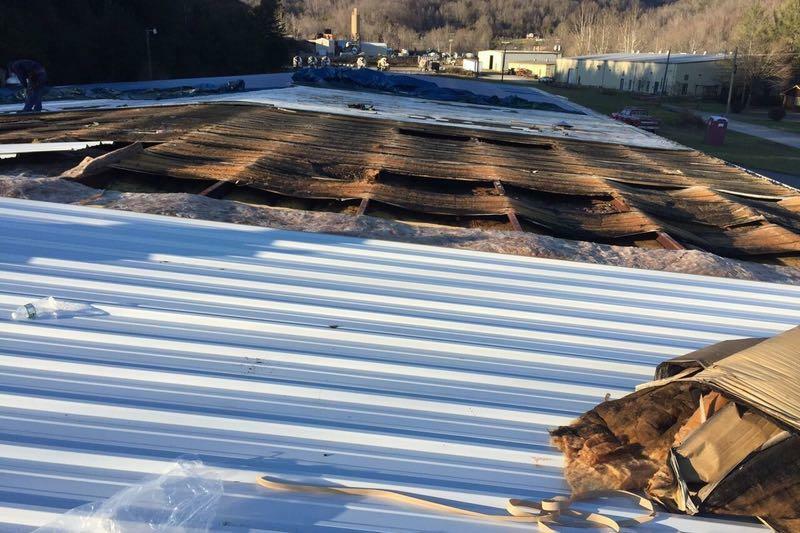 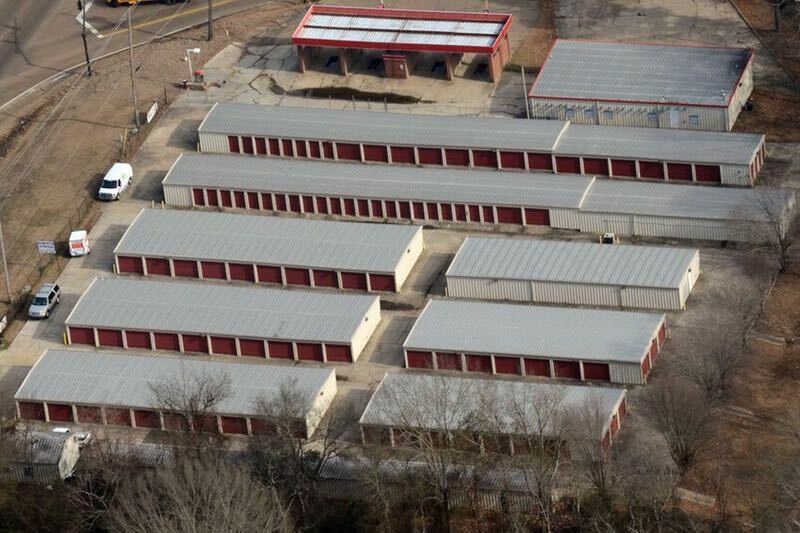 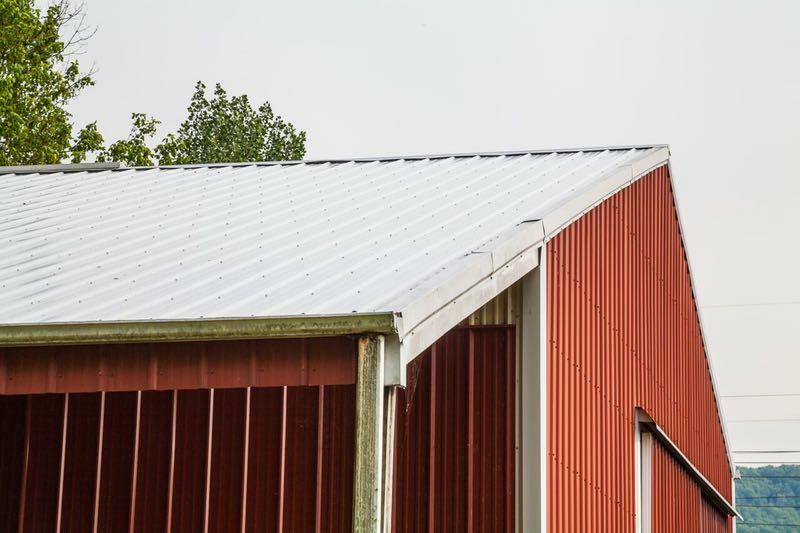 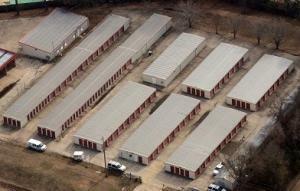 As a licensed general contractor specializing in commercial roofing in states all across the southeast, MidSouth Construction is qualified to install a metal roofing system on commercial buildings, agricultural barns, storage facilities, industrial warehouse buildings and even residential homes. 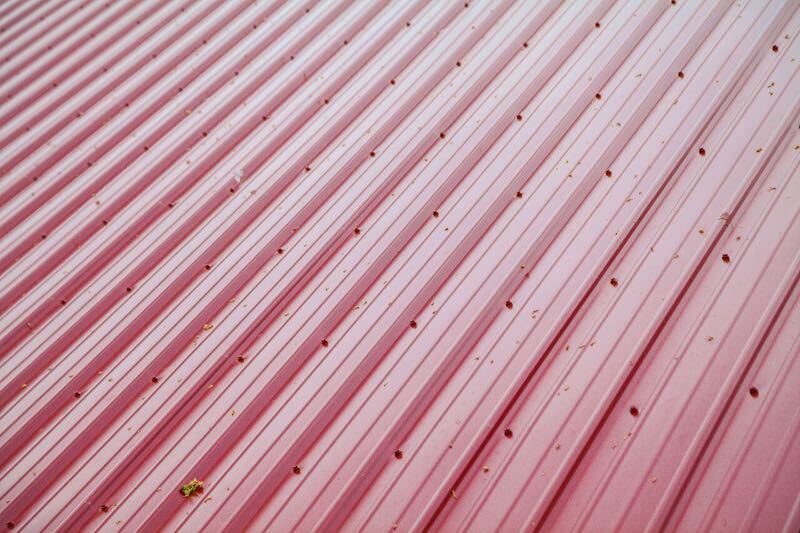 Please contact us today to discuss your metal roofing needs! 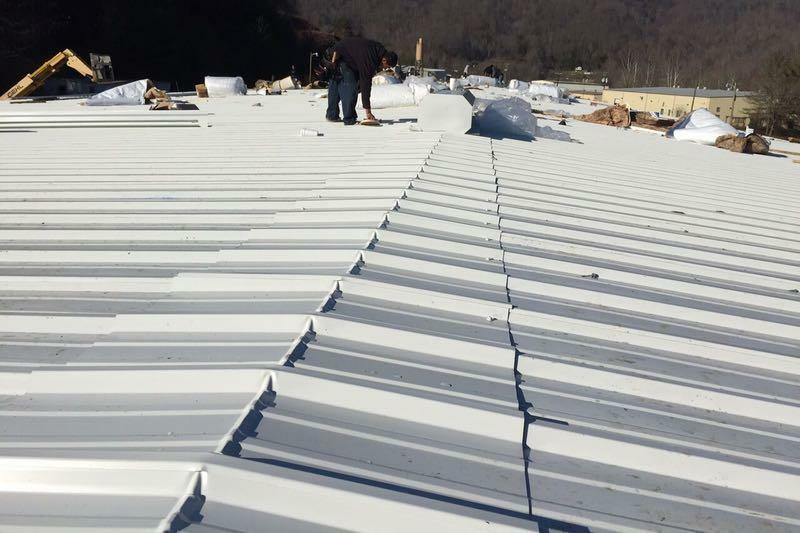 MidSouth Construction, LLC – we are the standing seam metal roofing contractors known as the experts! 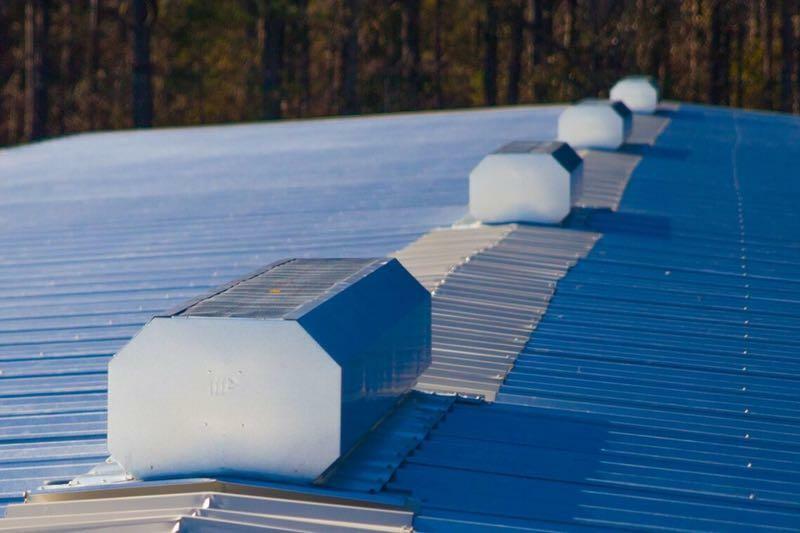 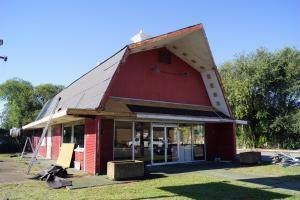 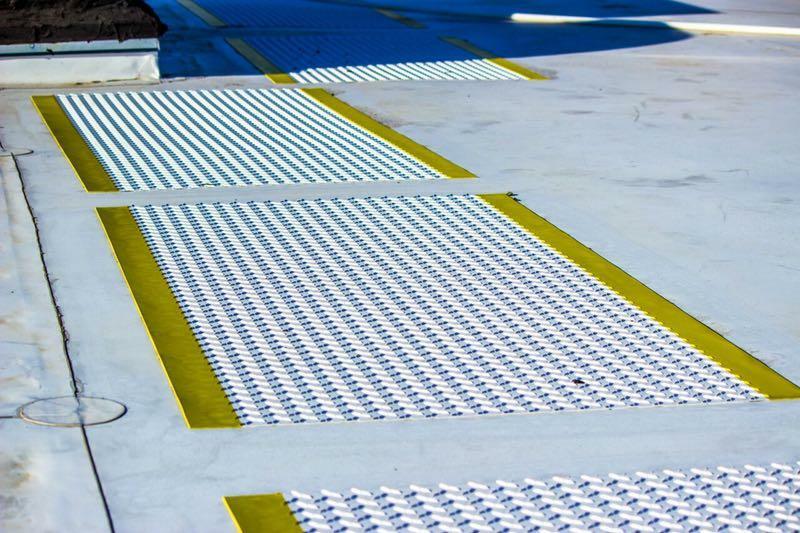 We are Commercial roofing contractors and also install residential roofs!